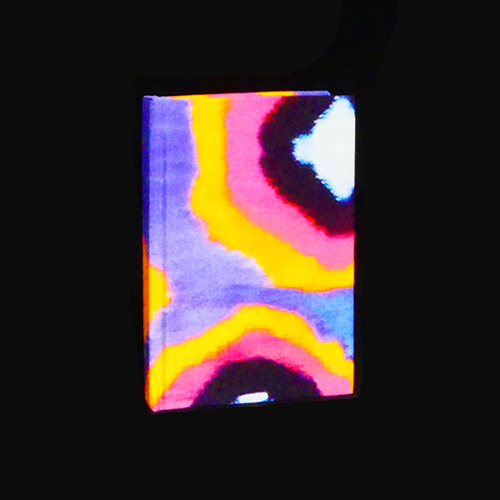 Hardback silk fabric covered A6 notebook featuring various signature prints. 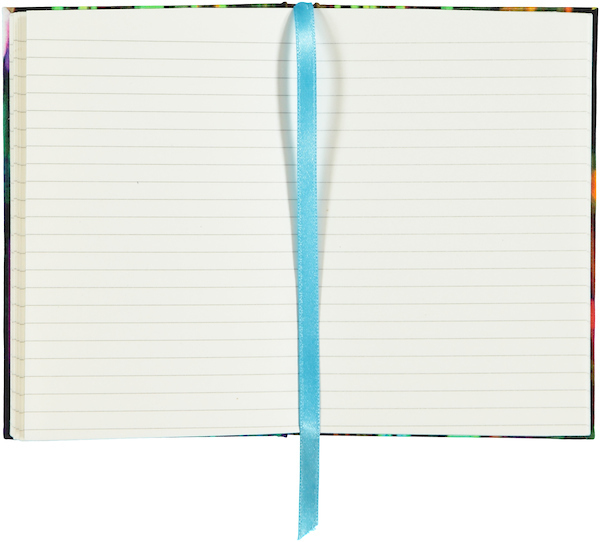 With turquoise ribbon page marker and 72 lined pages inside. Each one is unique as they are made out of the off cuts from production. The Painted Ikat pattern is available across our interior collections.